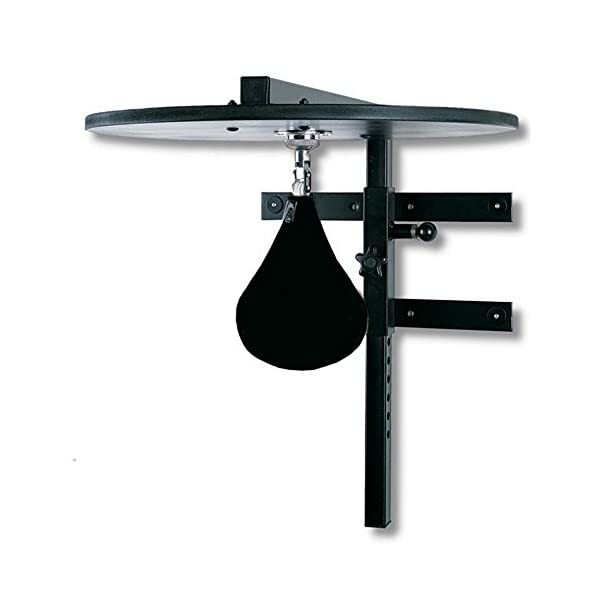 Black anodized finish, Mounting brackets designed to fit 16″ wall beams, 1 3/4″ square all steel construction. 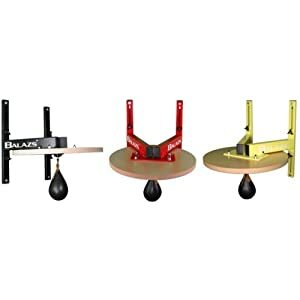 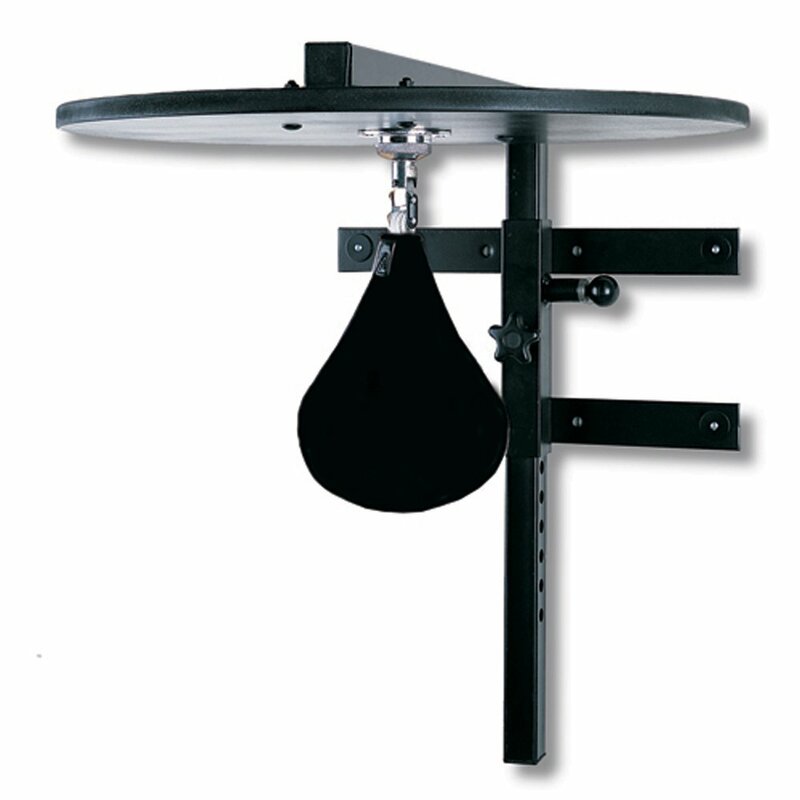 24″ hardwood platform Includes high speed ball bearing swivel Adjustable spring loaded pull pin system, 12 adjustment positions/ 1 1/4″increments Speedbag included. 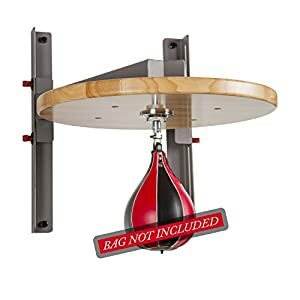 Only ground shipping available on this product.